One of the oldest dated houses in the Philippines is found on an almost decrepit area in the country's oldest city. 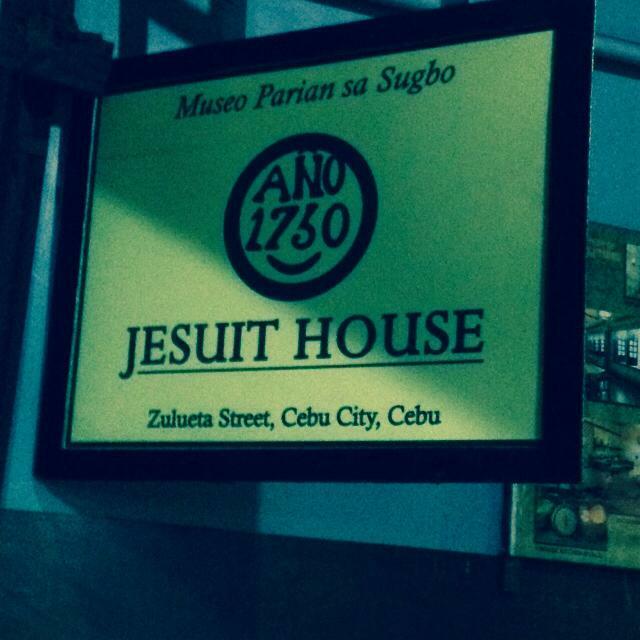 On a street where not much happens in the old Parian district of Cebu City, one can find the Jesuit House of 1730. The house is within the warehouse of a Filipino-Chinese businessman along Zulueta Street. It also houses the Museo Parian sa Sugbo. The museum displays several collections such as the history of the Jesuit order in the Philippines. Another exhibit is dedicated to the history of the Parian district. Also on display are some pre-Hispanic archaeological items among others. Also located within the Parian area and is within walking distance of the Jesuit House of 1730 are other notable heritage structures. To name a few: the Parian Fire Station, the Colon Street Obelisk, the Yap-Sandiego Ancestral House, the Cebu Heritage Monument, and Casa Gorordo. 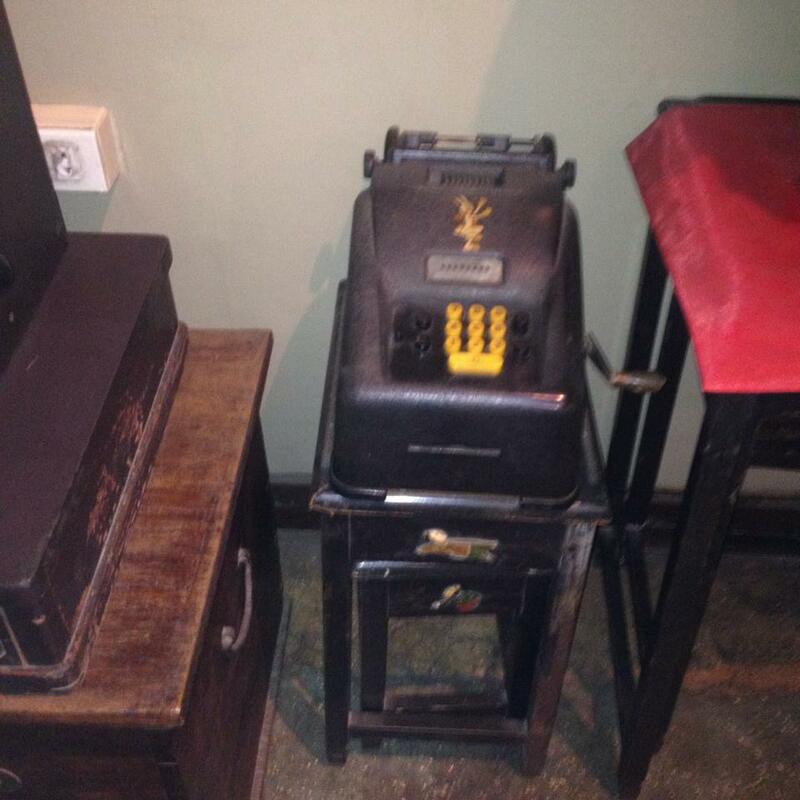 In this article, we listed some items of note on display at the Museo Parian sa Sugbo at the Jesuit House of 1730 in Cebu City. Note that we will use Museo Parian sa Sugbo and Jesuit House of 1730 interchangeably in this copy. 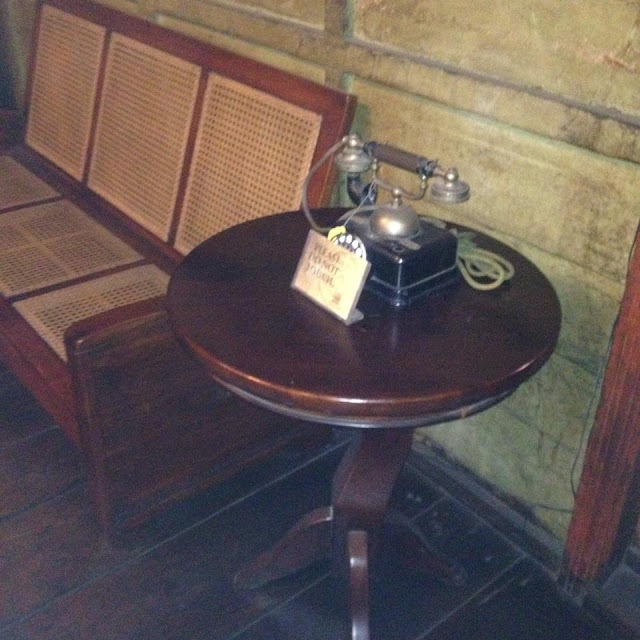 An old telephone sits on a side table at the museum. Testament to former residents' love for classical music is a good old jukebox on display at the residence-turned-museum. 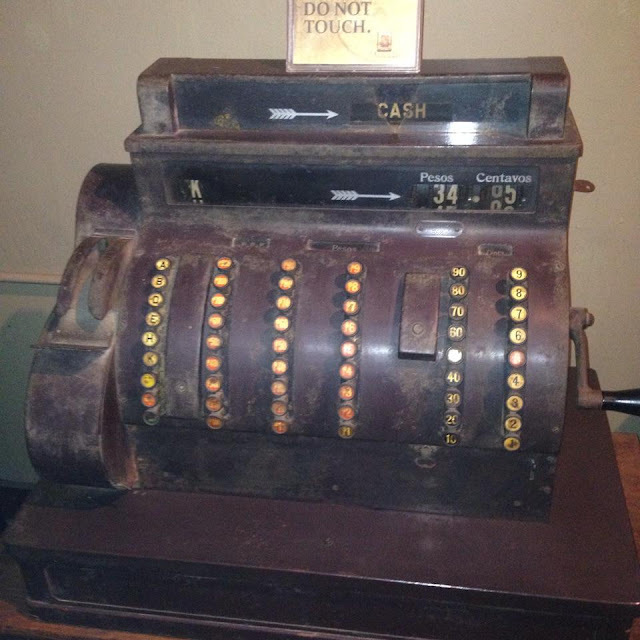 There are several old cash registers on display at the museum. I was able to snap photos of at least two of them. 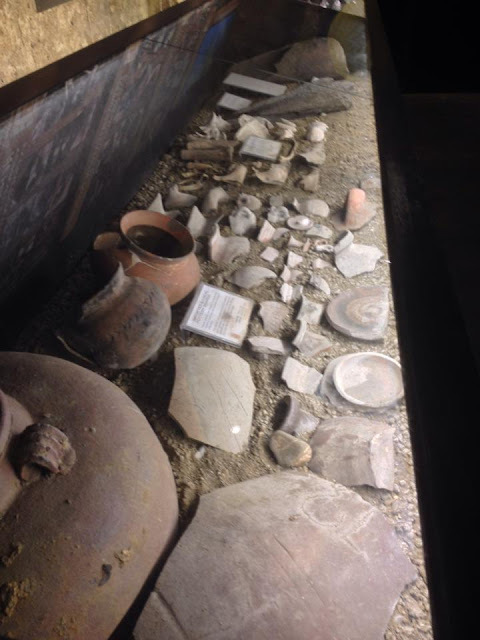 Earthenware was dug from under the Jesuit House of 1730 in Cebu. These pottery pieces are now on display at the Museo Parian sa Sugbo. 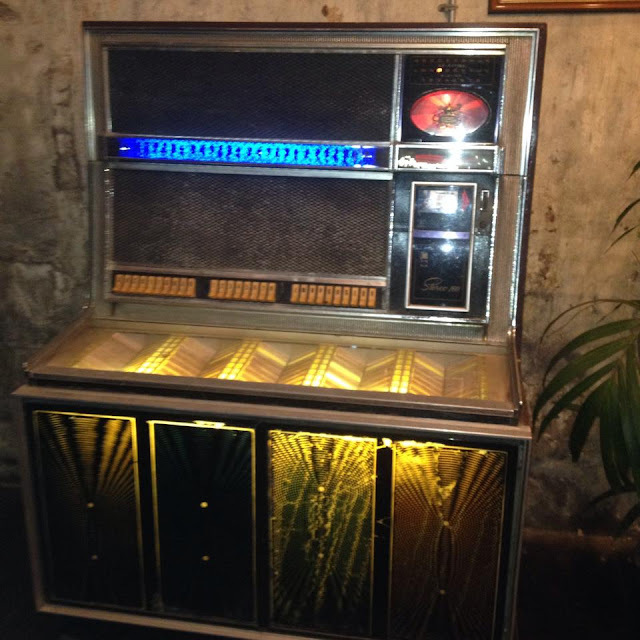 When I was a child and growing up in a rural town in Zamboanga del Norte, I have some scant memory of vinyl discs placed on a gramophone record to play music. 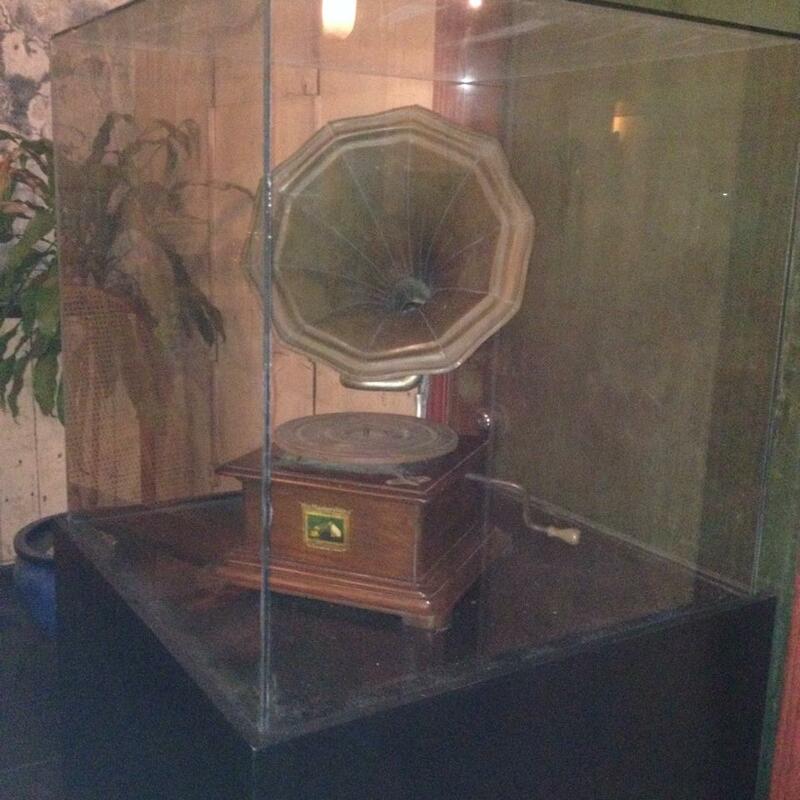 But so far, the oldest-looking gramophone I have come across is displayed at the Jesuit House of 1730. 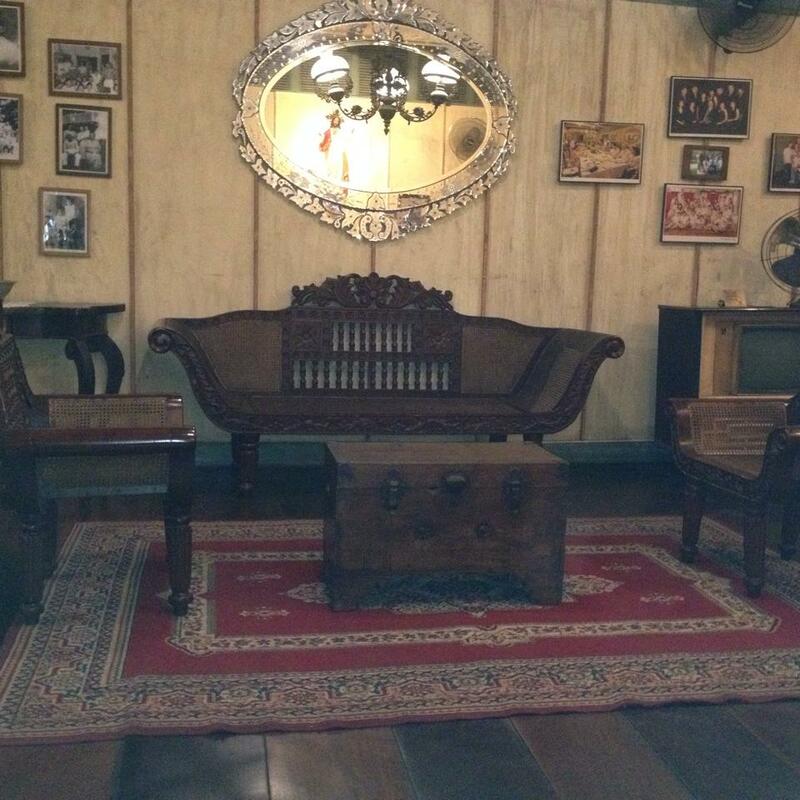 The Jesuit House of 1730 is adorned with many old furniture pieces. Many are still of sturdy quality. To see these antiques and more at the Museo Parian sa Sugbo at the Jesuit House of 1730, drop by at Zulueta Street, Parian, Cebu City, Philippines. Entrance fee is at PhP 50 per person.